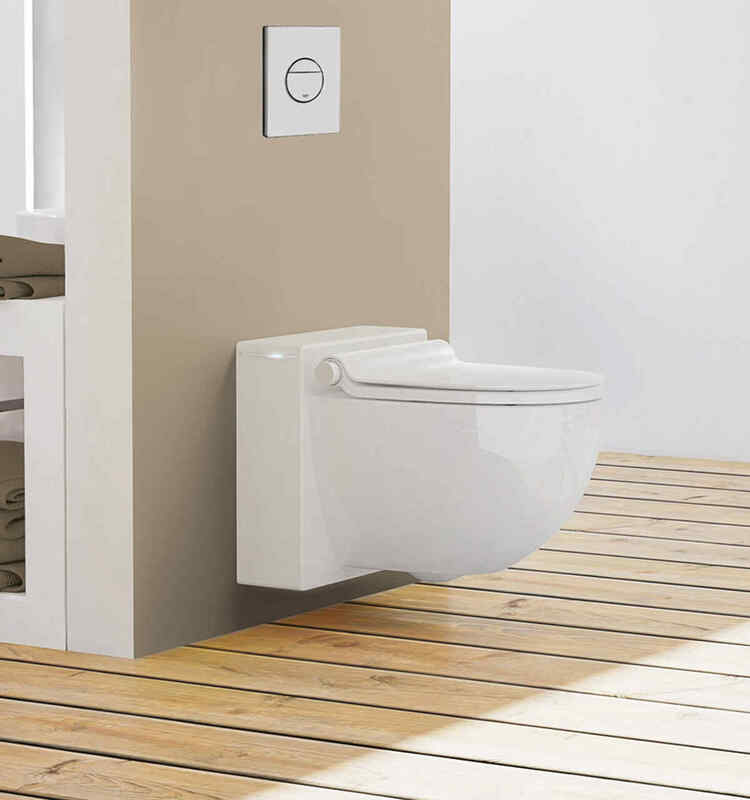 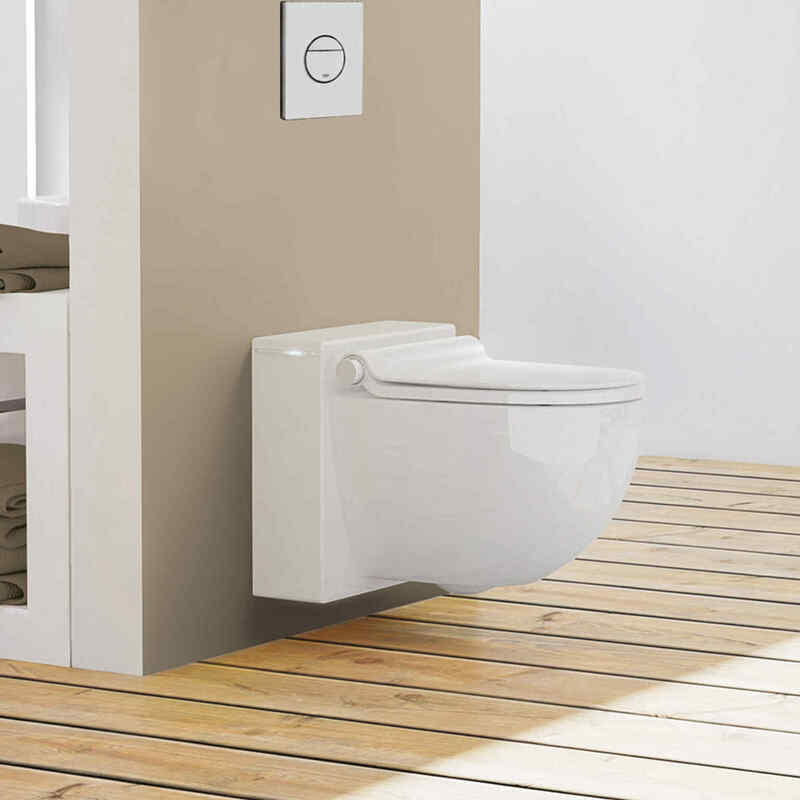 Even for the standard sanitary installations provided from the turnkey construction stage onwards, VARIO-HAUS only uses quality products. 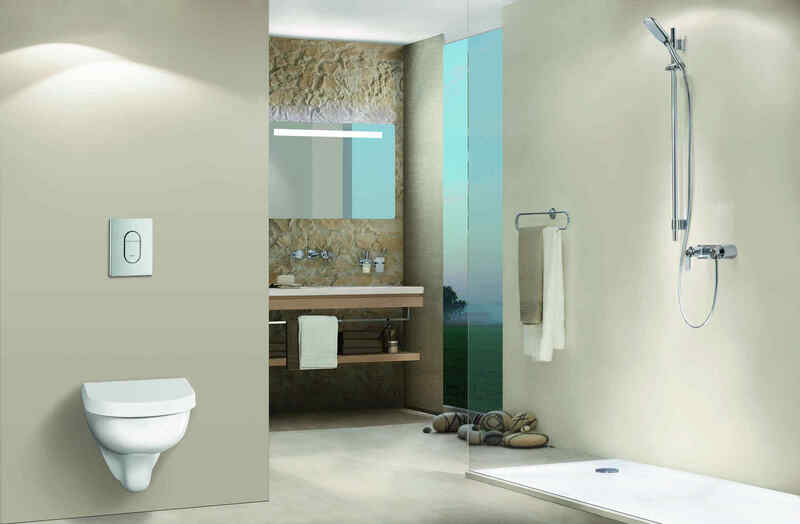 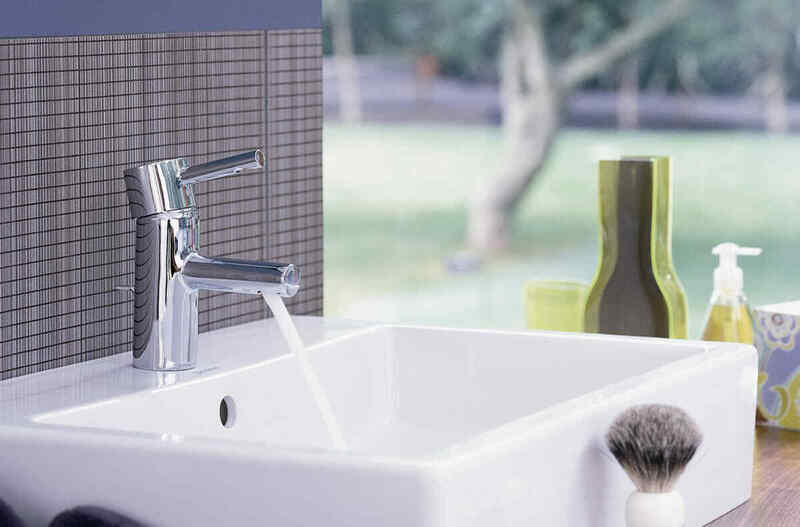 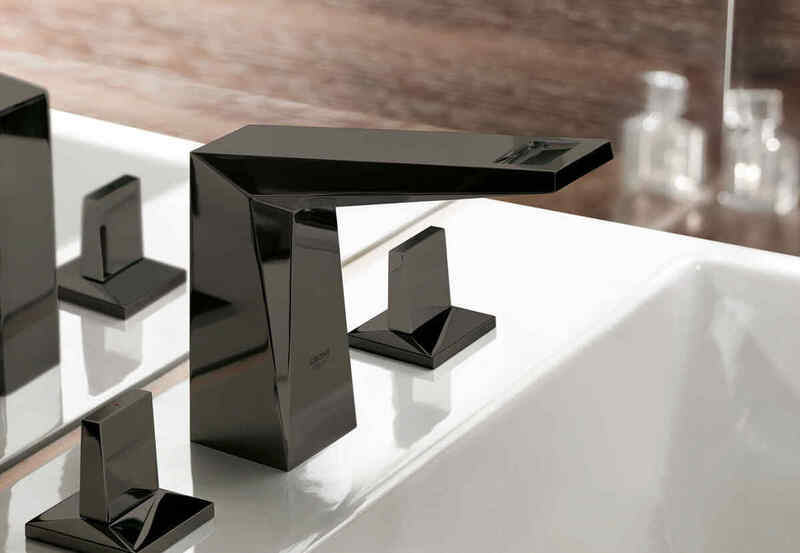 Consequently, you enjoy inherently durable and timeless aesthetics in your bathroom. 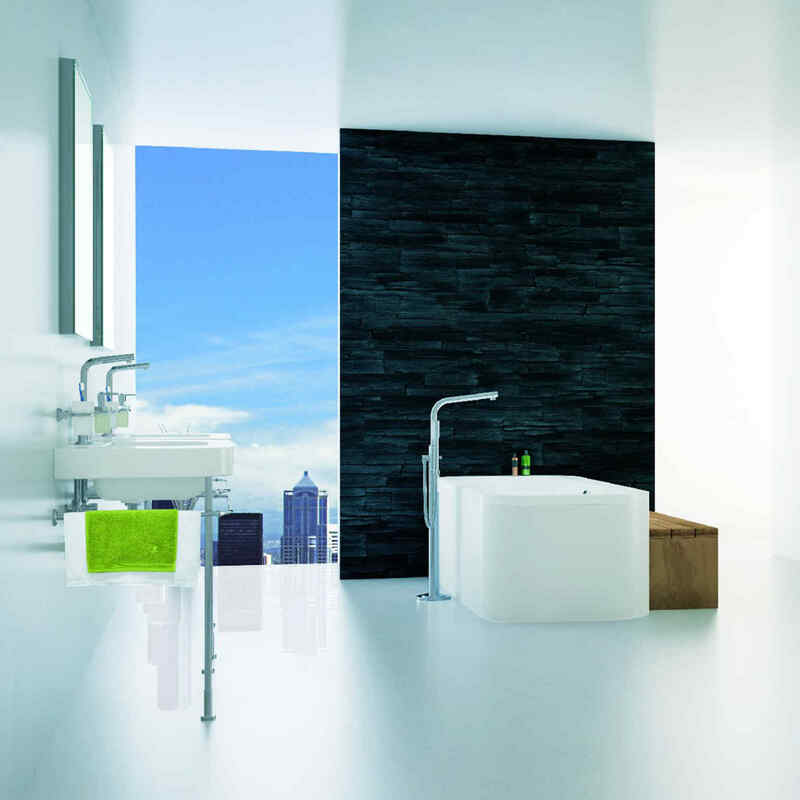 However, should you so wish, you can individualise your bathroom from top to bottom and alter it accordingly. 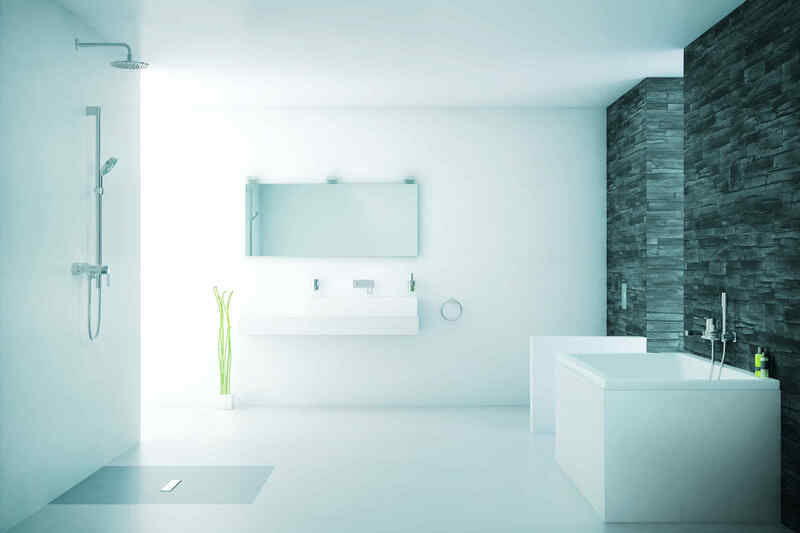 After all, what counts is that it makes you feel at home. 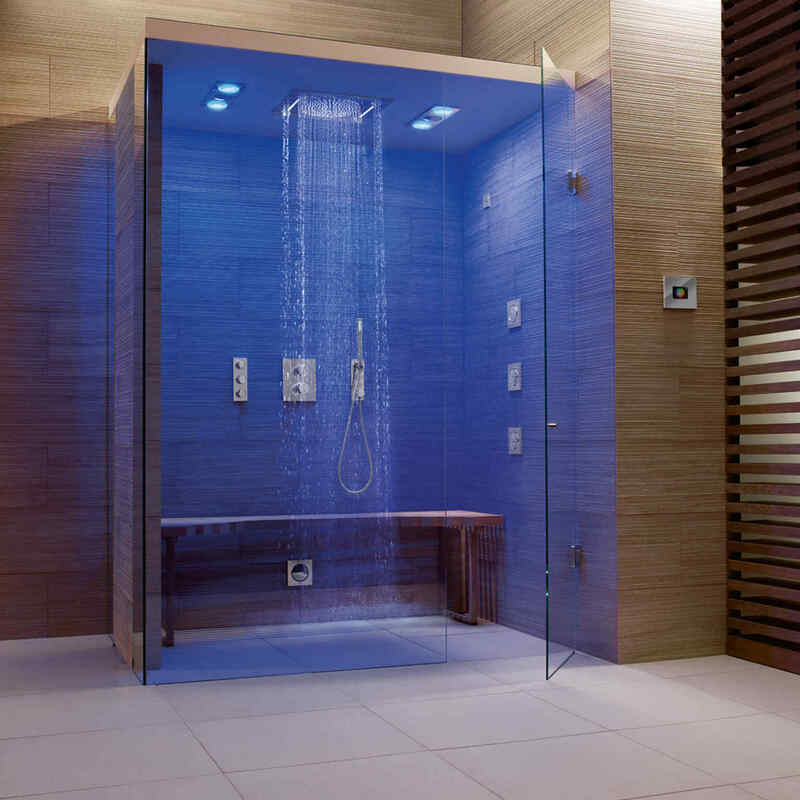 We turn your dreams into reality with special bathtubs, infrared lighting, heated towel rails and fun showers. 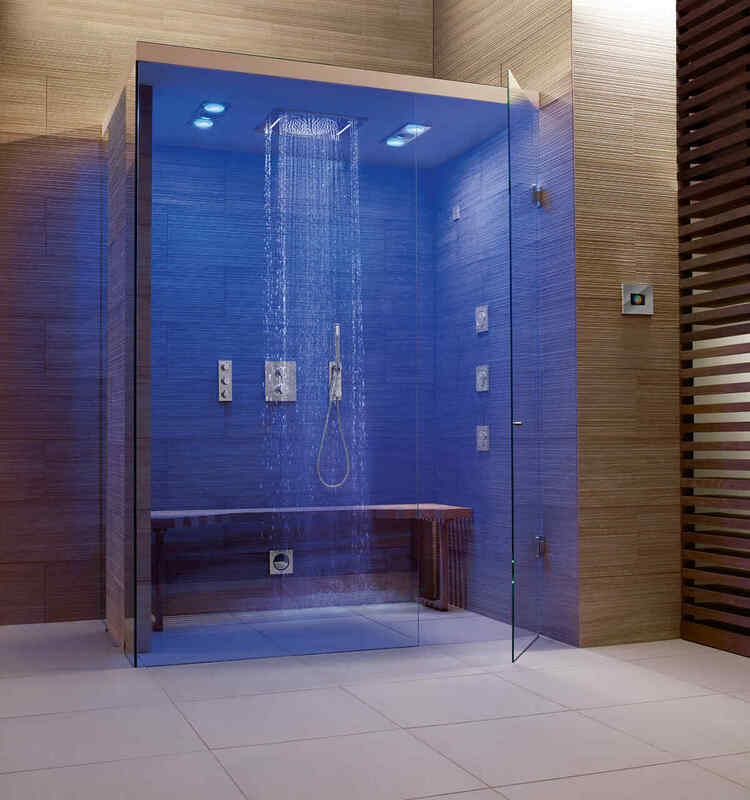 All your bathroom dreams can become reality.